Providing warm homes and quality products since 1946. 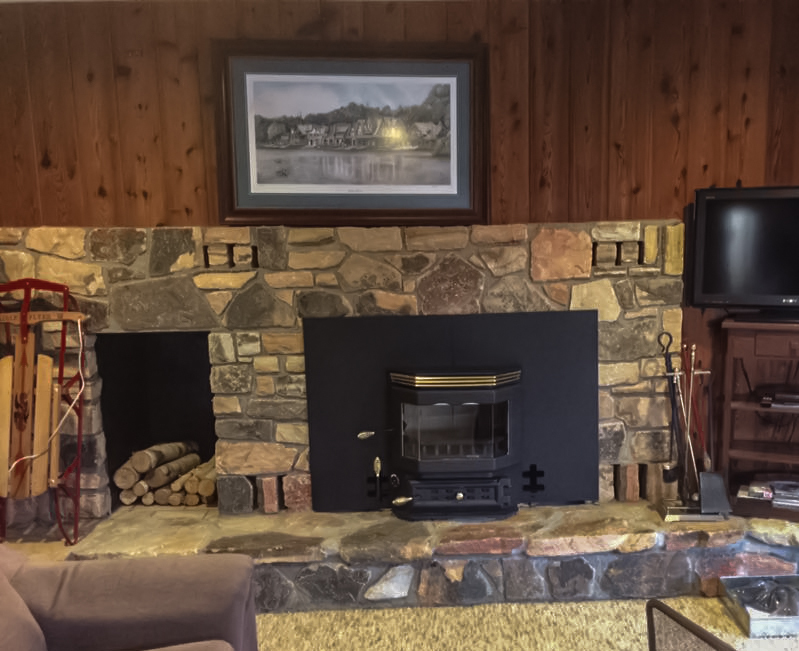 Save money by making your fireplace more efficient! 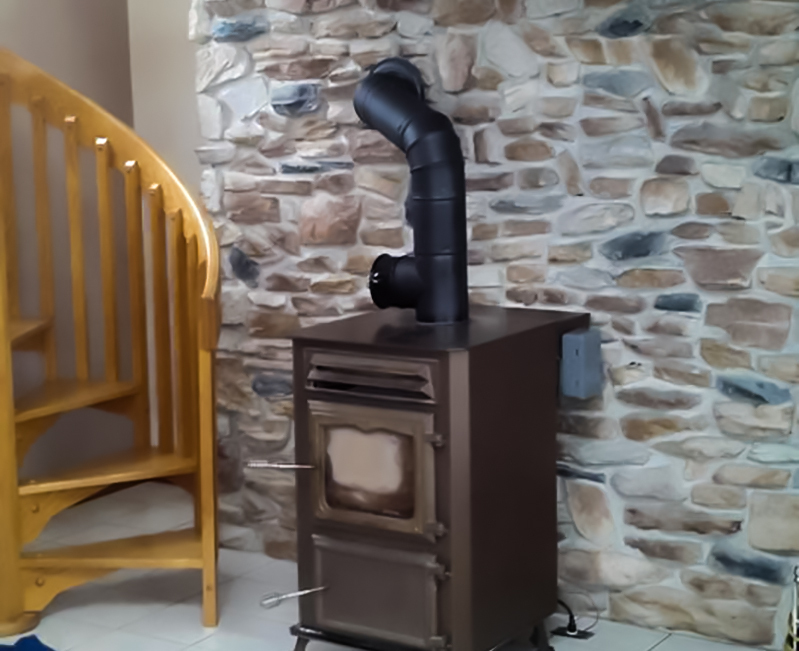 Our design gives you the highest possible efficiency in a coal stove. 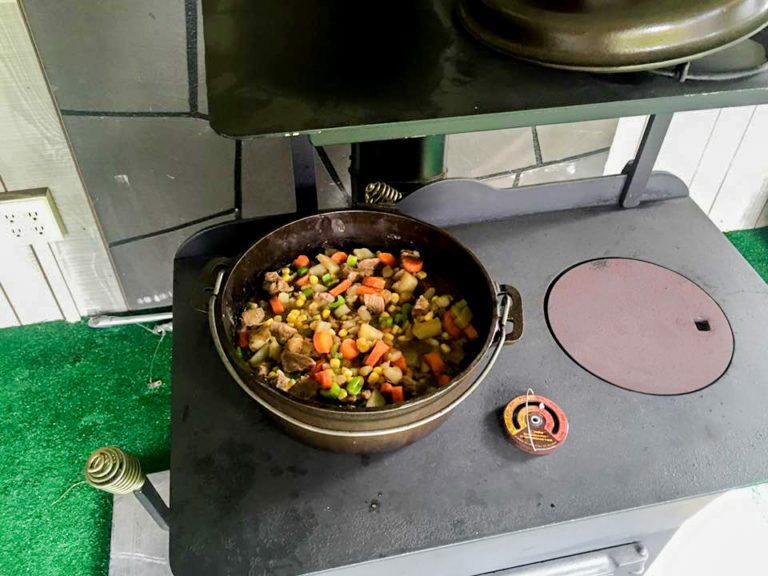 Enjoy the warmth of the furnace and pleasures of a stove all in one. 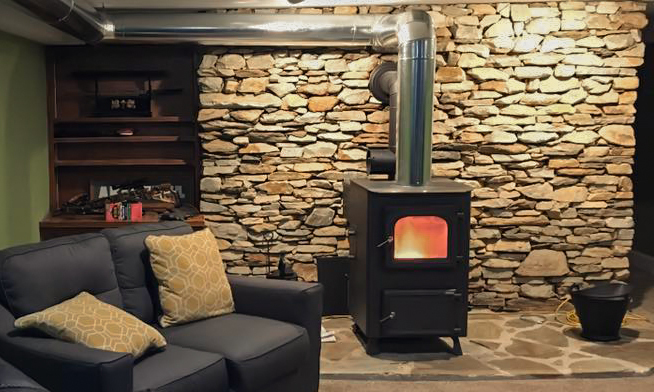 These stoves act like heaters giving you heat during the cold weather. Keystoker is most economical and efficient using anthracite rice or buckwheat coal. The savings on fuel bills alone will pay for your Keystoker in the course of time. Set your thermostat to your desired comfort level. 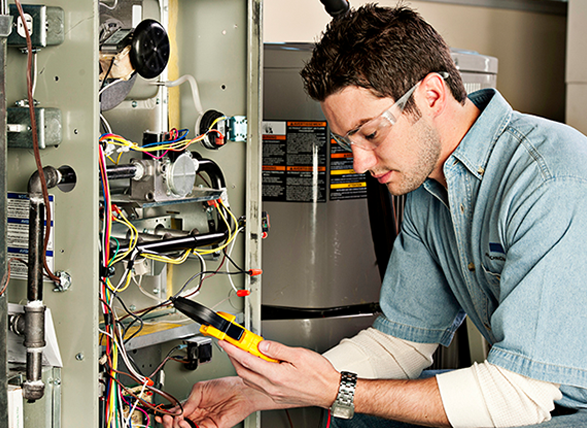 Regardless of outside temperature changes due to sunny days or cold windy nights, your thermostat will maintain a steady house temperature without any adjustments. Quality Materials, Workmanship and Service Only The Sun Does It Better! Over 70 Years experience in producing anthracite coal heating equipment to provide an economical solution to high cost of today’s energy. 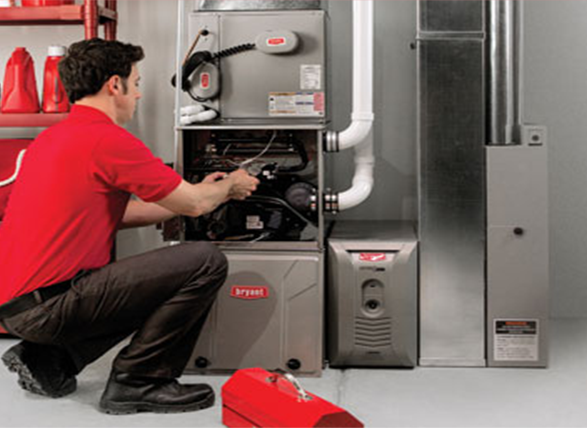 A remote Honeywell thermostat marks your stove, furnace, or boiler completely automatic. 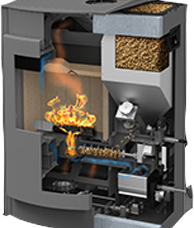 Our boilers are built with heavy gauge high quality American made steel and are equipped with a copper coil that will produce 5 gallons of hot water every minute.The Keystoker warm air furnace is built to deliver maximum heat. 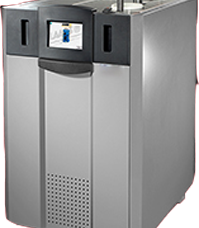 The downdraft heat exchanger increase heating surface permitting direct circulation of every thermal unit into the warm air leader pipes for rapid distribution. Ka-6 boiler from the 80’s. Installed it this past summer, it’s 150ft from the main house. It heats the shop it’s in with a water to air coil, and the house with cast iron radiators and a water to air coil in the basement. Warmest my house has ever been for less money. Best investment I ever made in our home! Heats our 2025 sq ft home all winter at 72 degrees on just 3 tons of rice coal which equates to about $100.00 per month. Best investment I’ve made to our home, yet nice even heat and economical, too. 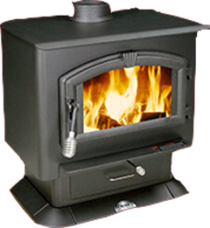 We have had our Keystoker 90,000 btu stoker stove for about 10 years. It is one of the best investments that I have ever made. 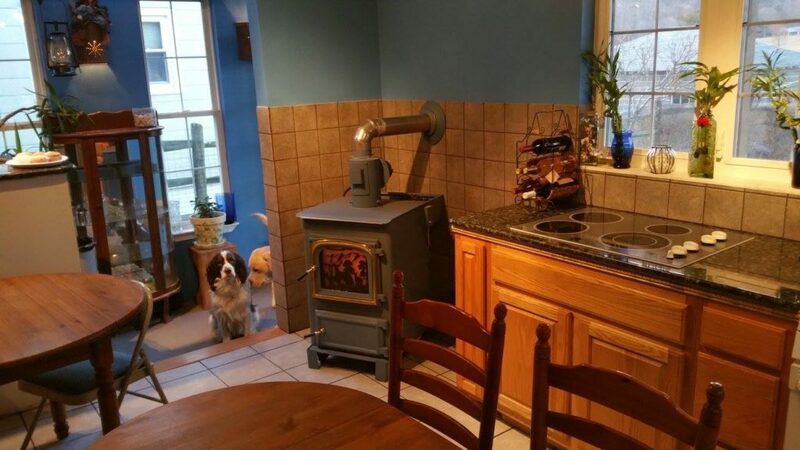 We have a ranch house with a full finished basement and this stove keeps the main floor and basement at 72 degrees all winter. We usually burn about 2 tons of rice coal per heating season. The support by phone and email are outstanding. Great company.